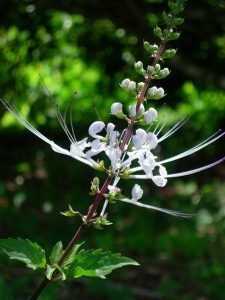 Scientifically known as Orthosiphon Stamineus / Orthosiphon also known as Kumis Kucing, cat whisker, Kabling Gubat, Remujung, Javatee, Lamiaceae, Indisher Nierentee, Feuilles de Barbiflore, Java Tea, Kidney Tea, Koemis Koetjing, Yaa Nuat Maeo and 猫须草. 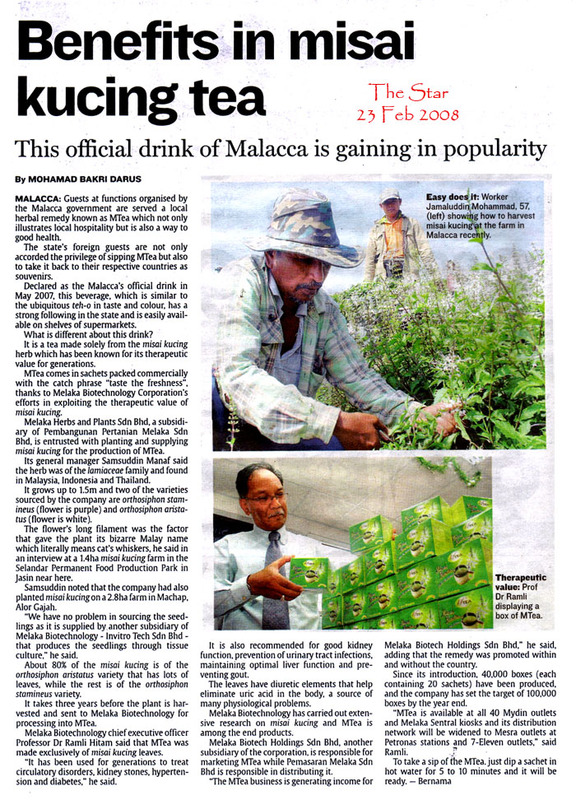 Misai Kucing is a medicinal herb traditionally used as remedies for various ailments in Southeast Asia and in Europe for centuries, especially to treat diseases of the urinary system. Misai Kucing is useful for detoxification such as flushing the kidneys, bladder and urinary tract. It can be used on a regular basis to manage urinary stones and gout. Improve Blood Circulation, Circulatory disorders. Misai Kucing is the remedy for blood vessels and circulatory problems. Diuretic and Anti-Inflammatory (Kidney / bladder / Gout / Rheumatism), rheumatism and gout are the banes of many elderly in this modern age due to increased meat/protein consumption and a sedentary life. These conditions involve a build-up of acid and metabolic wastes within the muscles and joints. This leads to reduced circulation around the joint which results in painful swelling in addition, in time may lead to joint destruction. By consuming Misai Kucing, it is able to help to remove the metabolic waste from our body and thus relieving rheumatism. Anti-hypertensive (High blood pressure), Misai Kucing inhibits blood platelet from sticking together. It is also used to reduce cholesterol and high blood pressure. A study by Fukuyama University in Japan showed that extracts of Misai Kucing given to lab rat can lower blood pressure. 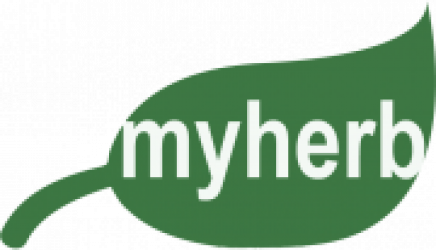 It also has an active substance that can reduce and prevent diseases and disorders. Misai Kucing has powerful hemolytic.When injected into the bloodstream, it is able to dissolve red blood cells at even extreme dilutions. Kidney stones, Misai Kucing is very useful for flushing the kidneys and urinary tract. It also relieves spasms of the smooth muscle in the walls of the internal organs, making it valuable for gallbladder problems. Almost all parts of the plant can be used but usually, only the leaves are being used. 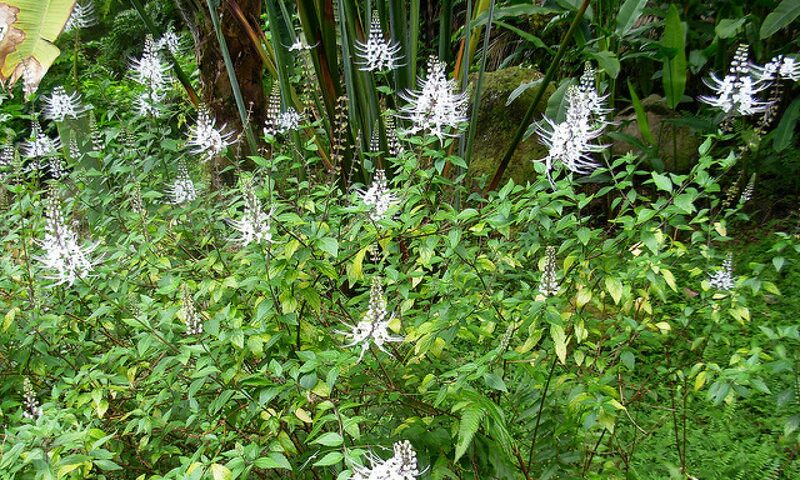 The healing power of misaikucing plant is because of its great chemical contents. There are total 35 beneficial chemical constituents in Misai Kucing plant. With these beneficial chemical constituents, Misai Kucing is able to treat the following conditions effectively. Misai Kucing is also rich in antioxidant that is important to protect cells from the damaging effects of free radicals. Where can I buy Misai Kucing ..